So, we didn't have a show last night (did you notice?) 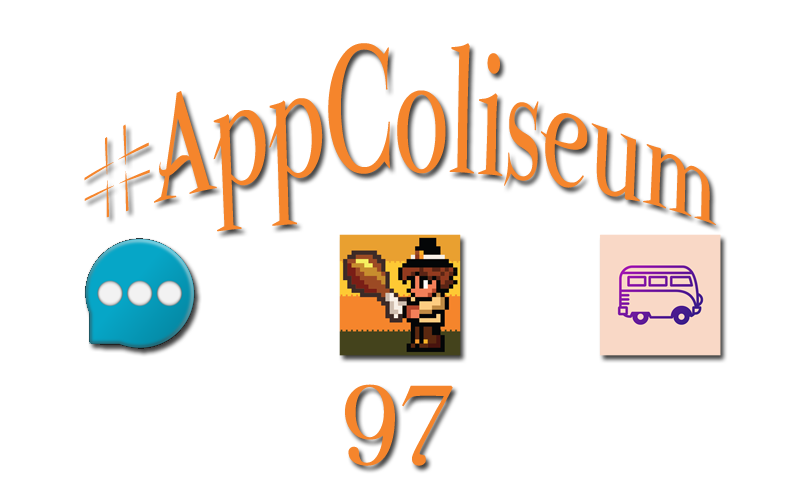 ... as such we didn't get a chance to tell you who won from last week's #AppColiseum. Congrats goes to +Sylvain Le Bourhis ... I do have to say, playing it on my Nexus Player is pretty fun (albeit very frustrating! ).